The Second Home workspace, at the Mercado da Ribeira, Lisbon, is the venue from where the Portuguese-based brand INLU will be presenting itself to the world, on April 18. Taking the centre stage, the handmade men and women shoes exude contemporary design, comfort, quality and audacity. 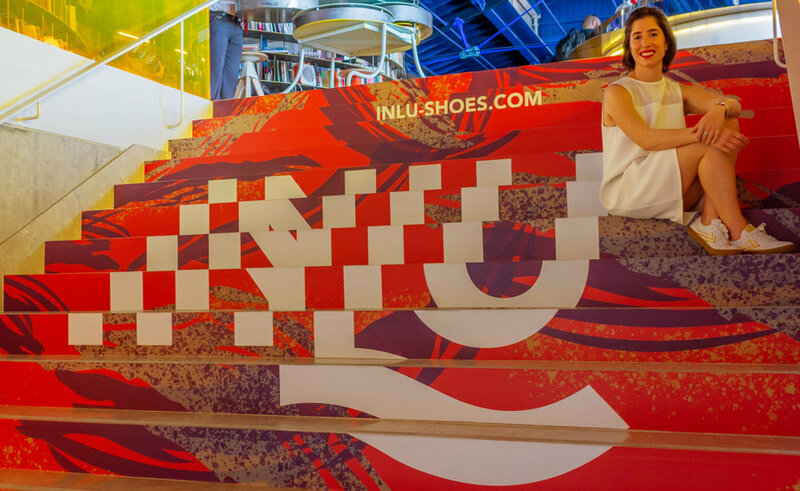 INLU is a born-global project with Portuguese origins, fascinated by nature and eager to stir the footwear industry by showing a different take on shoes, ensuring innovation in the usage of noble textiles. Totally manufactured in close partnership with the Portuguese footwear industry, INLU uses Portuguese and Italian raw materials, such as cork and leather, textiles transformed and put together in unique ways. “This will be the first time the world sees INLU’s creations after several months of sketching, creating, adjusting and producing. We believe that this project brings a new energy to footwear made in Portugal, crafted by Portuguese experts. The team is very excited to present it and to assimilate all the feedback”, claims CEO Inês Lebre. Members of the press, special guests and friends will see firsthand several of the shoe models that belong to the launch collection, dedicated to all those who seek to incorporate a touch of originality onto their days. It will be available for purchase from September 12, via crowdfunding campaign on the Kickstarter platform.